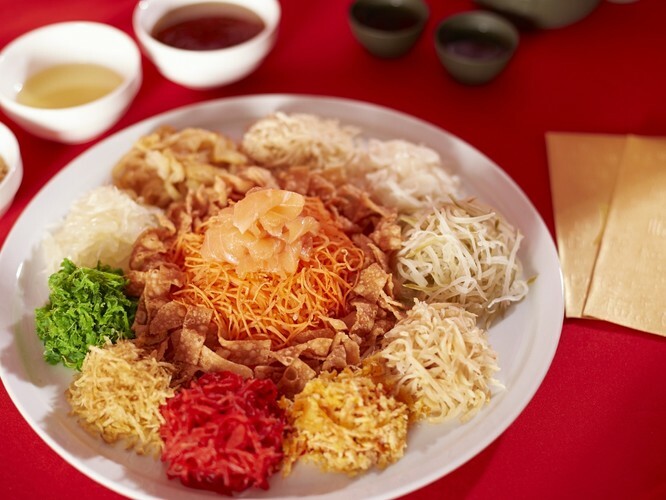 Chinese New Year is a celebration of good fortune, happiness, longevity, tradition, and lots of mouth-watering food. Take an oriental journey and indulge on a delicious selection of must-have Chinese auspicious dishes that’s sure to impress. Make your booking today and celebrate the Year of the Pig at Harry’s Restaurant or Bar. 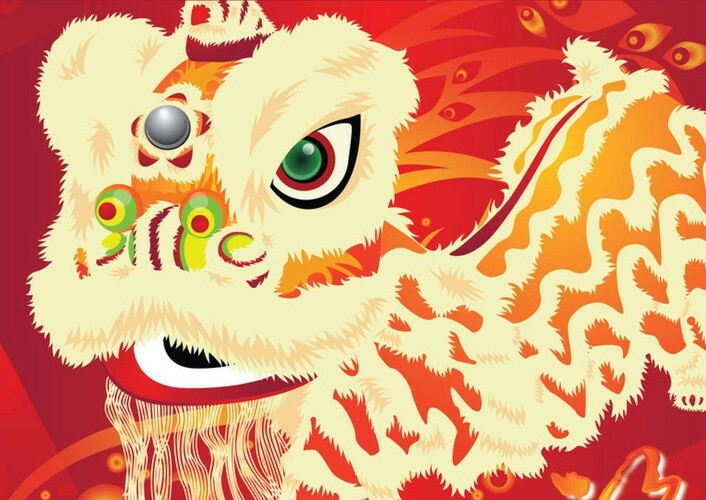 May the Year of the Pig bring wealth, happiness and good luck to you and your family! Enjoy a variety of hawker fare with post-work drinks during happy hour. Call 03 9659 1592 or email harrys@spm.stamford.com.au for further information, or just walk in, no booking necessary! Savour some of the mouth-watering and auspicious dishes available for lunch and dinner in our in-room dining menu and Harry’s Restaurant and Bar. Call 03 9659 1592 or email harrys@spm.stamford.com.au for further information, or just walk in. Bookings recommended for groups.